Comments: Francis Tibbets Oakes (Nee: ) | Paskenta CA United States | 1851-1900 | Comments: Francis T. Oakes was born 1844 and died 1914. 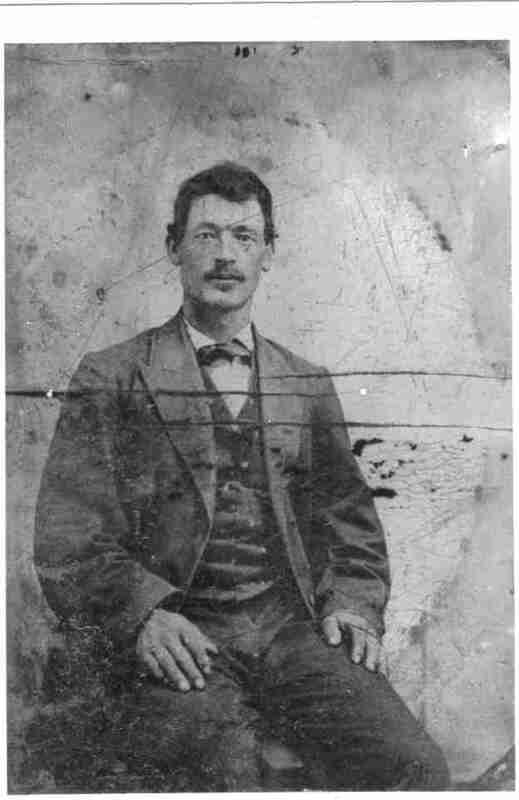 He was the son of Levi and Sarah Oakes. He married Alameda Scott.